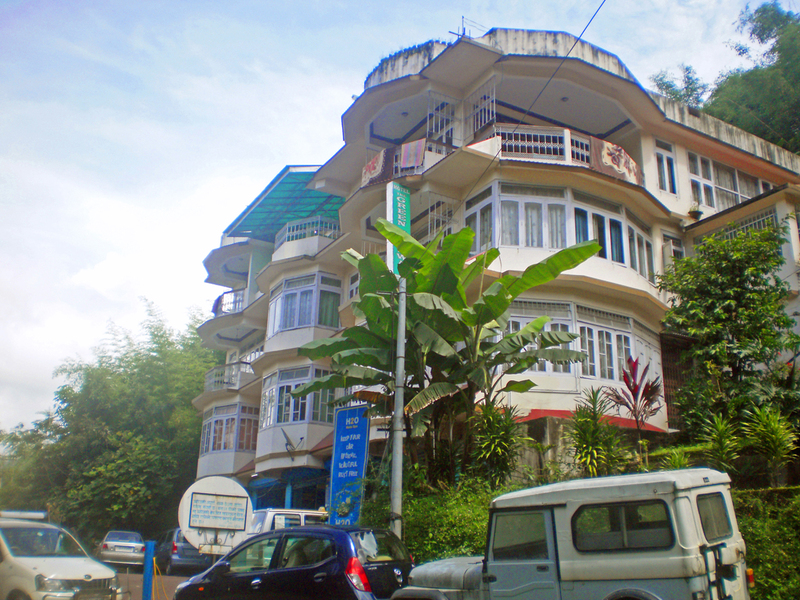 Pick up from the Airport/ Railway station and transfer to the hotel at Candolim Beach. Later check in to Hotel and morning is free for individual activities and shopping. 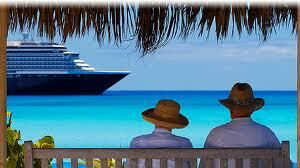 In the evening have a boat cruise and overnight night stay. CALANGUTE TO FORT AGUADA: A famous 17th century fort now made even more famous by the 5 star hotel complex. SALIGAO CHURCH: Unique in its architectural design and is being illuminated through out the tourist season. TEMPLES: Favoured by devoted Hindus, where by lies the temples of Lord Bodgeshwar. MAPUSA CITY (BY PASS): Capital of Bardez and famous for its Friday Bazaar where people buy and sell everything from lime to livestock. VAGATOR BEACH: A beach famous for its Seclusion with the Cahpora Fort. As its imposing back drop. ANJUNA BEACH: (View Point) Very popular among the foreigners and is a beautiful picnic spot. CALANGUTE BEACH: Widely known as Queen of Goa’s beaches, picnic and musical groups draw hundreds of people, water sports place. CALANGUTE TO MIRAMAR: A short but sweet beach, here lies the Samadhi of Goa’s First Chief Minister Lata Dayananda Bandodkar. DONA PAULA: From its high point can be seen Zuari meeting Arabian Sea. BOM JESUS OF BASILICA: ( Old Goa Churches ) Where lies the remains of St. Xavier’s Body. St. CATHEDRAL: The largest of its kind in the East. MANGUESHI TEMPLE: Dedicated to Lord Shiva, being built in the 17th Century. SHANTADURGA TEMPLE: One of the richest temples dedicated to Shanthadurga the Goddess of peace also famous for golden palanquin. 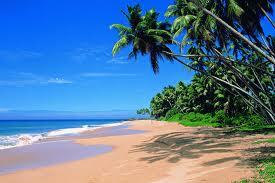 COLVA BEACH: Famous as the longest beach in Goa, only rival to Calangute in popularity. 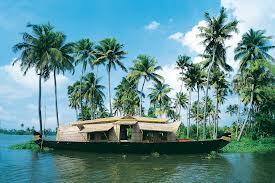 RIVER CRUIZE: While you watch the lively culture of Goa in song and dance. • 5 night’s accommodation at 3* beach Resort ( A.C Room ) on twin sharing basis. 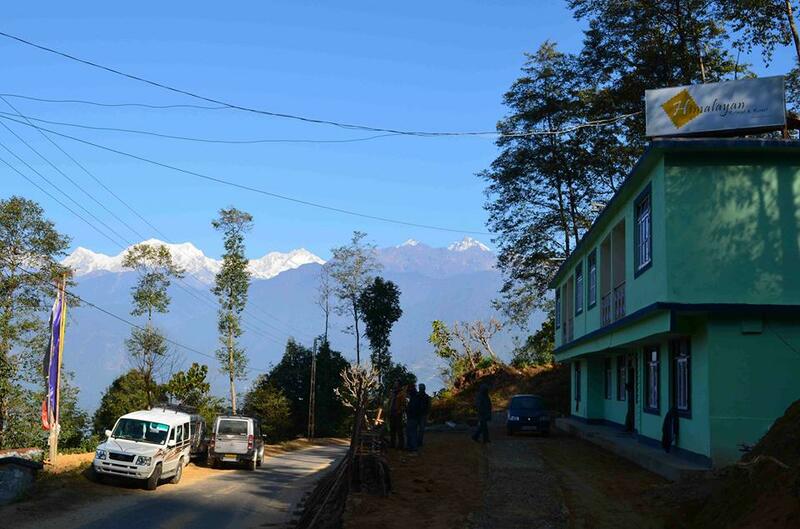 • All Transfer & Tours in a non air-conditioned vehicle.